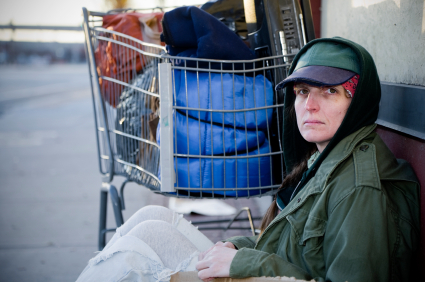 A new report from the USC Center for Innovation and Research on Veterans & Military Families (CIR) and the Jonas Center for Nursing and Veterans Healthcare offers a four-pronged approach to address homelessness among female veterans. The report is a pointed call to action for government organizations, non-governmental agencies and philanthropic entities to collaborate and provide resources to fill the gaps that make these women vulnerable to homelessness. Improve awareness of and dispel myths related to the issue. Roughly 34,000 female veterans are homeless, and many have children who share the burden, according to the report. The authors estimate that the VA currently spends approximately $136,000 in services for every homeless veteran – “nearly every penny of it after the veteran has become homeless. Very little attention is paid toward prevention. We need a paradigm shift,” noted Castro. In 2010, the White House Veterans Affairs (VA) unveiled a plan to end veteran homelessness by the end of 2015 and although the numbers appear to be decreasing, it has not yet attained that goal. According to the report, female veterans encounter a series of challenges that put them at risk for homelessness as they transition out of the military into civilian communities. These come atop physical and mental health issues they may have incurred during their military service. They may also have limited transferrable career skills and difficulty adjusting to new self-identities in civilian culture. “Call to Action: Toward Ending Female Veteran Homelessness” grew out of a national roundtable discussion hosted by the Jonas Center this past October. 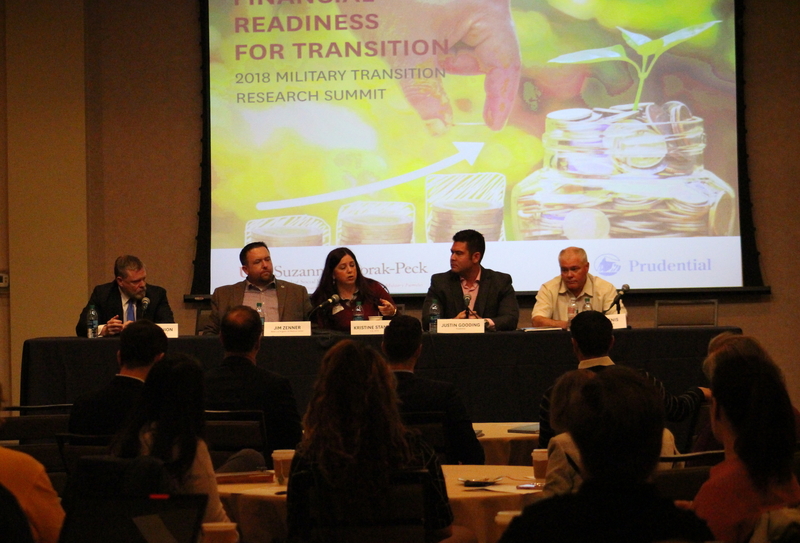 An outgrowth of initiatives by the Jonas Center, specifically its Jonas Veterans Healthcare Program, the panel convened health experts, veterans, donors, nonprofits, journalists and businesses to explore solutions to this national and crucial issue. Mandate a thorough assessment of each separating service member’s health status. Ensure permanent housing, particularly for those with children. Make a “hard” job offer a primary objective. Assess each departing service member’s social support network to identify gaps. 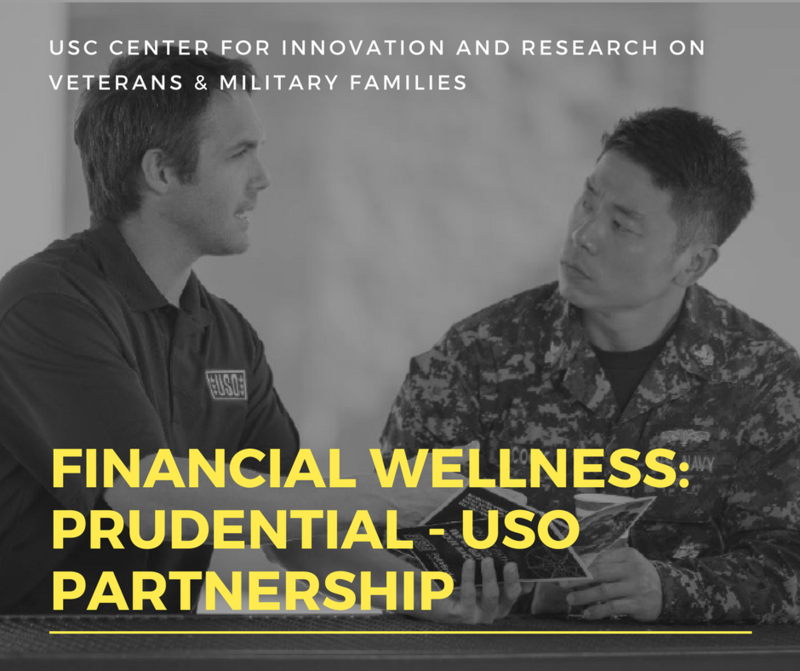 Identify those who are high-risk and continuously evaluate their reintegration status for two to three years following their exit from military service. Consider transition compensation to offset any differential from military compensation. Offer life-skills coaching during the transition phase and following separation from the military. Provide the VA the authority to help meet the healthcare needs of veterans’ children, either through direct or coordinated care. Identify childcare support organizations, especially for single mothers. 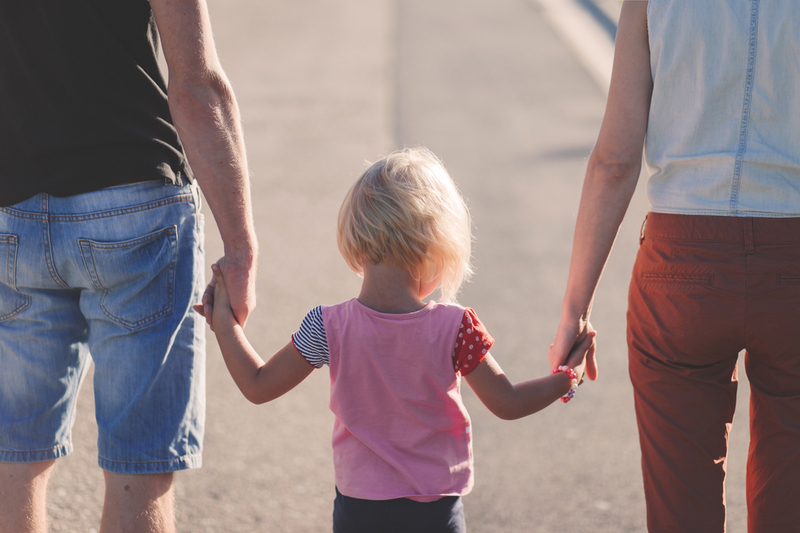 Monitor veterans’ children to assess possible long-term health and behavioral effects of their parents’ service-related trauma and/or homelessness. 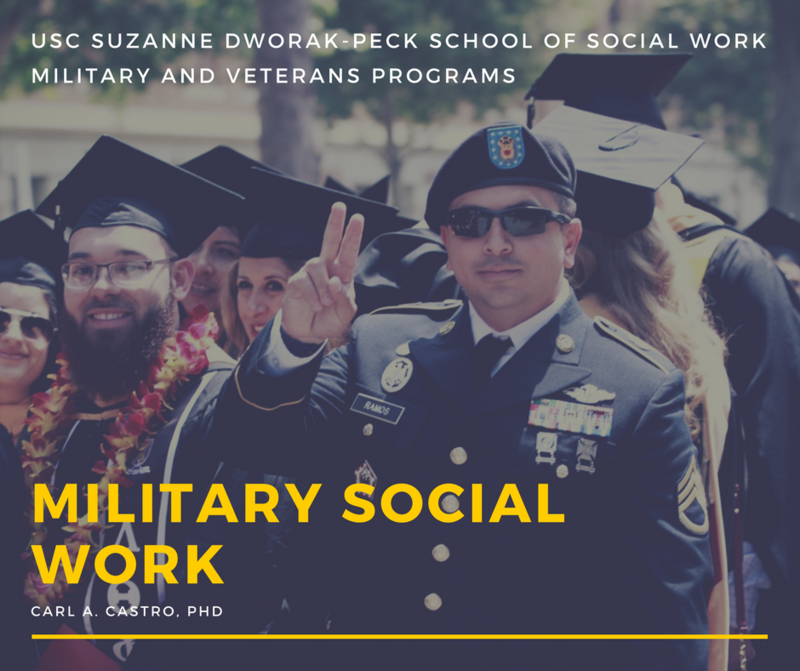 Further, because support for homeless female veterans is often restricted due to various policies (some based on law and others not), the authors advocate for changing the definitions of “veteran” and “homeless;” both are used to determine eligibility for care and benefits. 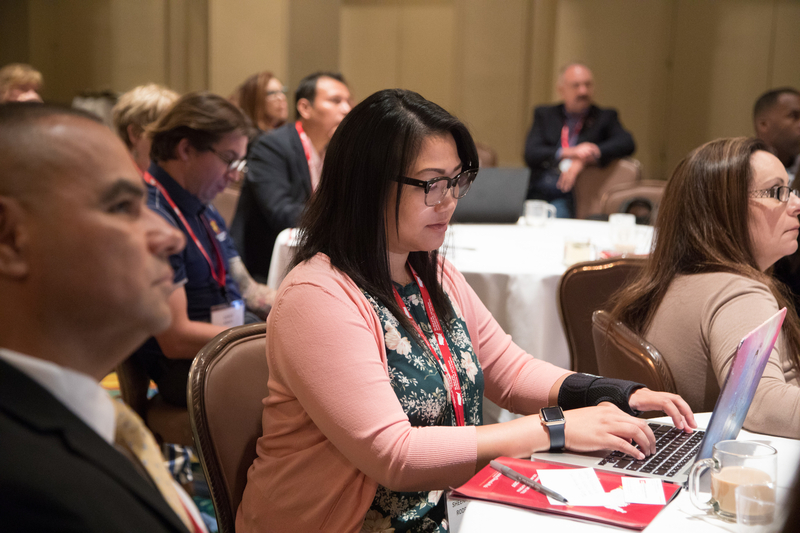 They also call for safer housing provided to this population and for the VA to establish female-focused heath/support centers where they can easily access benefits from the VA, other federal and state agencies, veteran service organizations and nonprofits. Conduct national, state and local campaigns to dispel myths of homelessness. Improving the identification and treatment of female service members suffering from sexual trauma. Execute intervention studies and local community needs assessments to identify best housing practices, help target prevention/early intervention efforts, etc. Improve the accuracy of veteran homeless counts, and including children in these counts. Help female veterans become more comfortable identifying themselves as veterans so that they can access needed benefits.